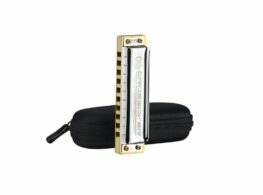 The Harmonica Company knows that you do not want your personal data shared or abused. We have a strict policy of data control and security and will not share customer data with any third parties. 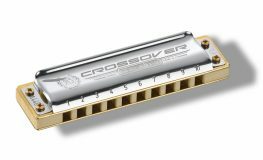 The Harmonica Company may operate a newsletters to help you stay up to date with new products and special offers, however in order to receive this you will have to explicitly opt in accordance with the GDPR. 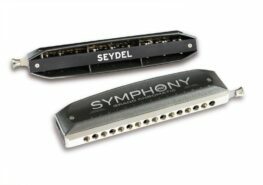 The Harmonica Company will never sell, distribute or publish any customer data and will take all reasonable steps to ensure security of that data. 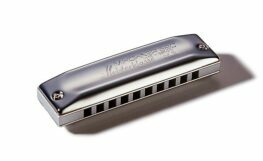 The Harmonica Company will only process credit card details using industry standard encrypted systems. We will never ask for sensitive information in an email. All sensitive data will be stored in accordance with the Data Protection Act & GDPR. Anyone involved with the processing, transmission, or storage of credit card data must comply with the Payment Card Industry Data Security Standards. We serve you payment pages securely using Transport Layer Security (TLS) so that they make use of HTTPS. Our checkout meets the requirements and security constraints of the Self-Assessment Questionnaire (SAQ), SAQ A, by performing all transmission of sensitive cardholder data within an IFRAME. 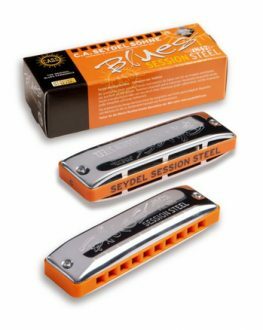 The Harmonica Company will inform all customers of a data breach within 72 hours of being aware, if one was to ever occur. 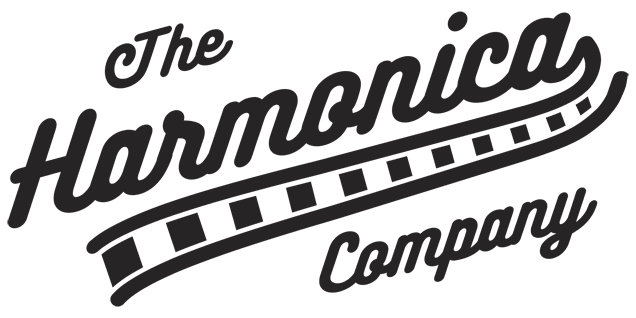 The Harmonica Company will only contact you via your methods of contact for failed card transactions, abandoned carts (to support potential technical issues you may have had), or for customer service related queries, unless you have explicitly opted in to our newsletter. 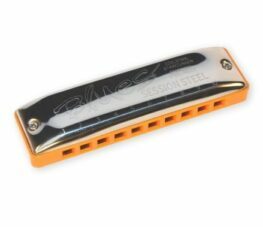 The Harmonica Company has a strict policy on access to personal data, only those who work direct or indirectly (contractor) with a specific purpose will have access.